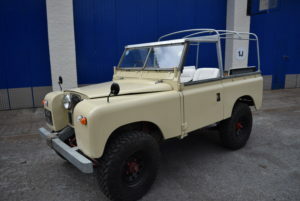 Colin our modified S2 Land Rover has had a new suit! As a special treat to mark Colin’s retirement from long service moving boats he has been treated to a full re-paint and a good clean. he is now looking his very best and has already been booked for weddings in 2017. Colin still wears his sailing heritage with a special roof made from a sail which complements the white seats and now very bright paintwork. 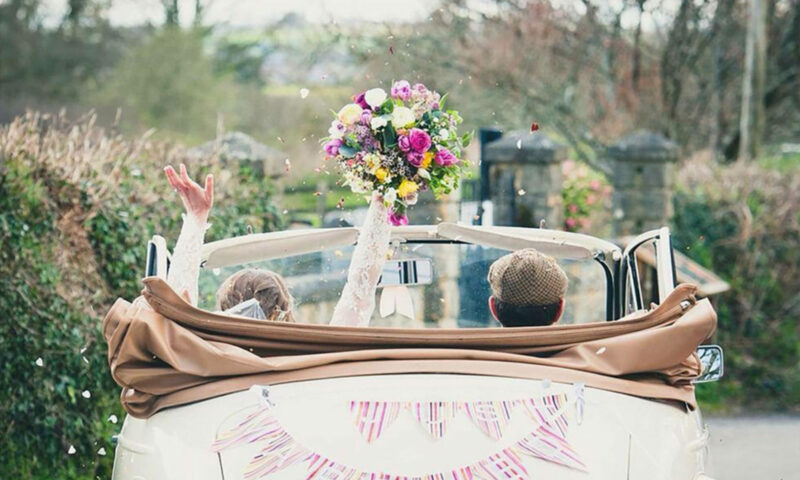 So why not be different and a bit more daring on your special wedding day in Devon and let Colin get you to the church on time.